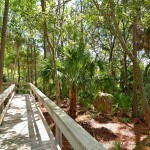 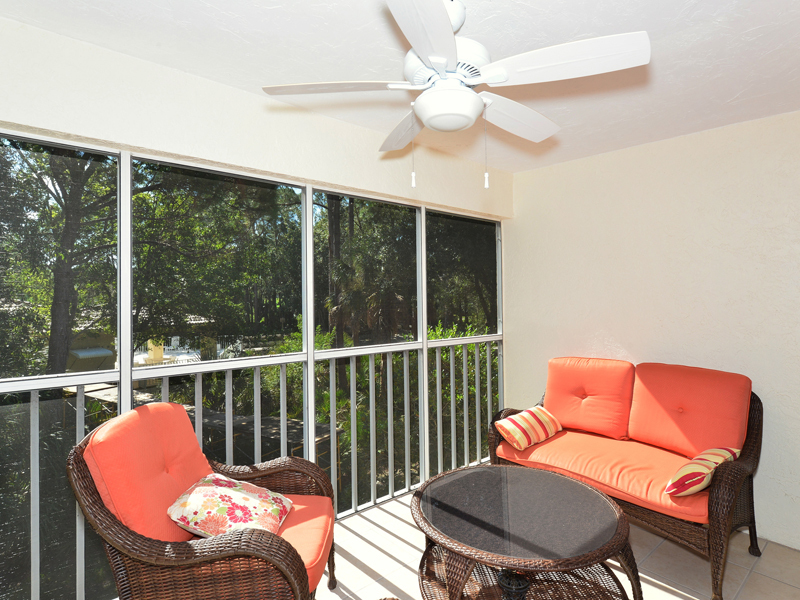 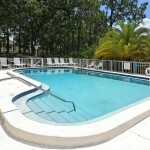 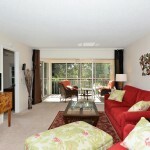 Resort style and easy living in Sarasota, FL! 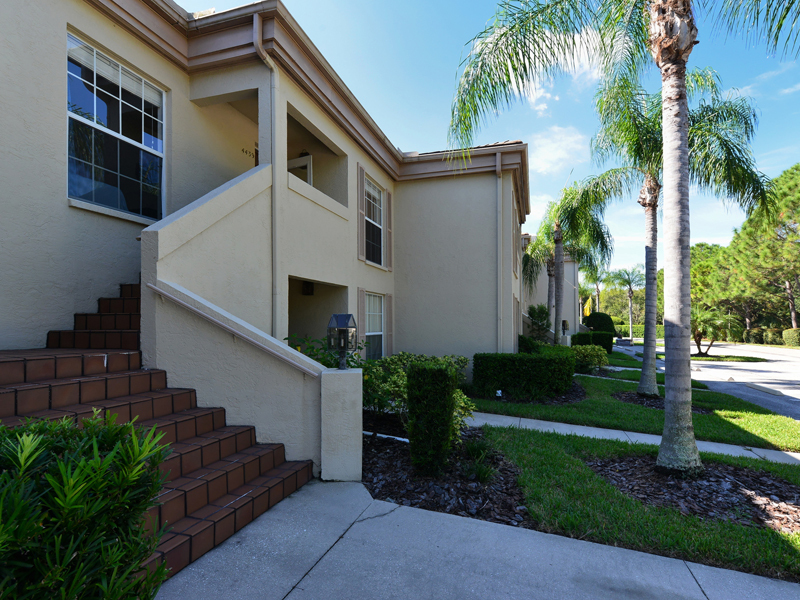 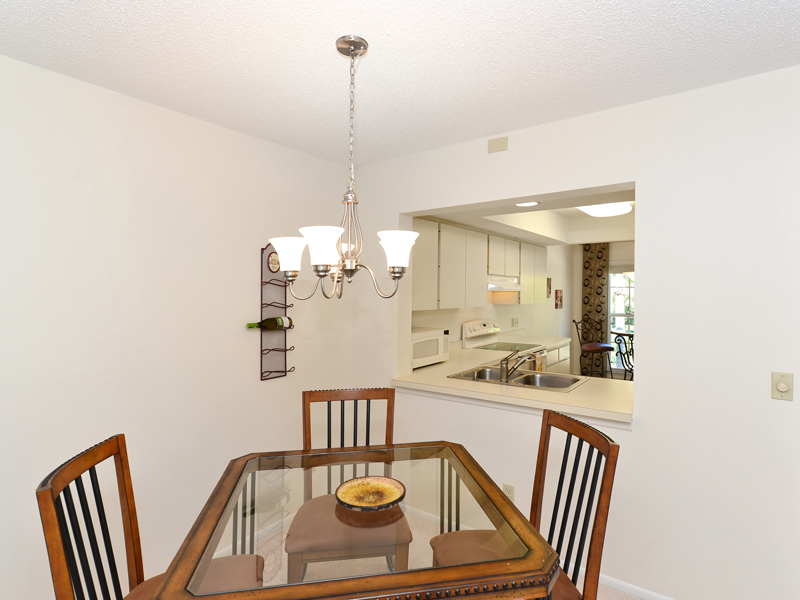 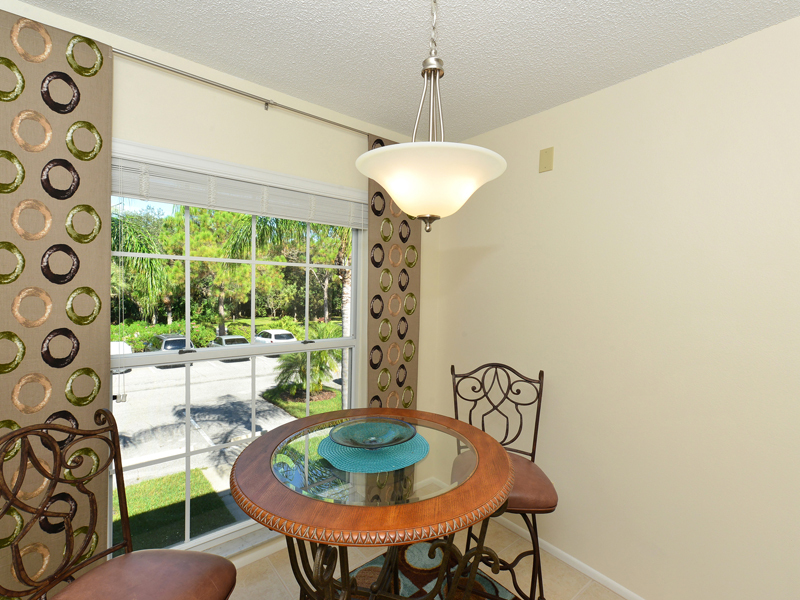 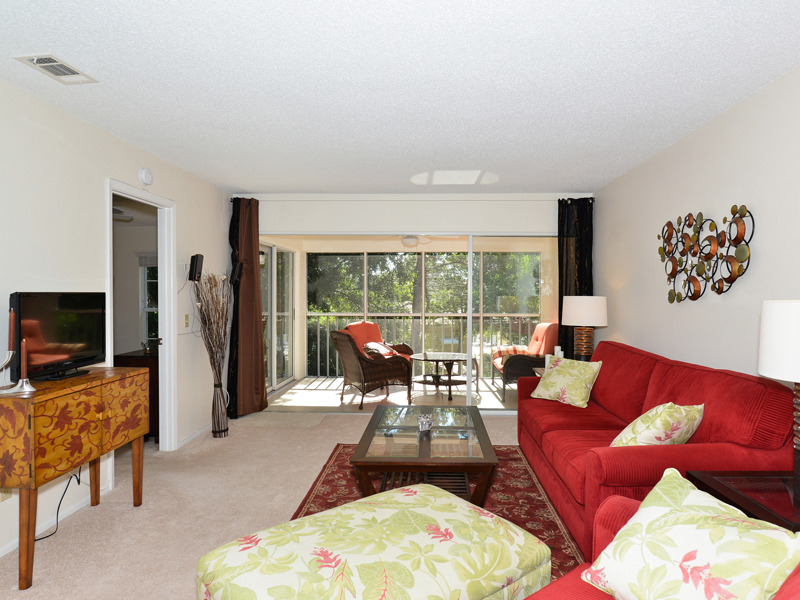 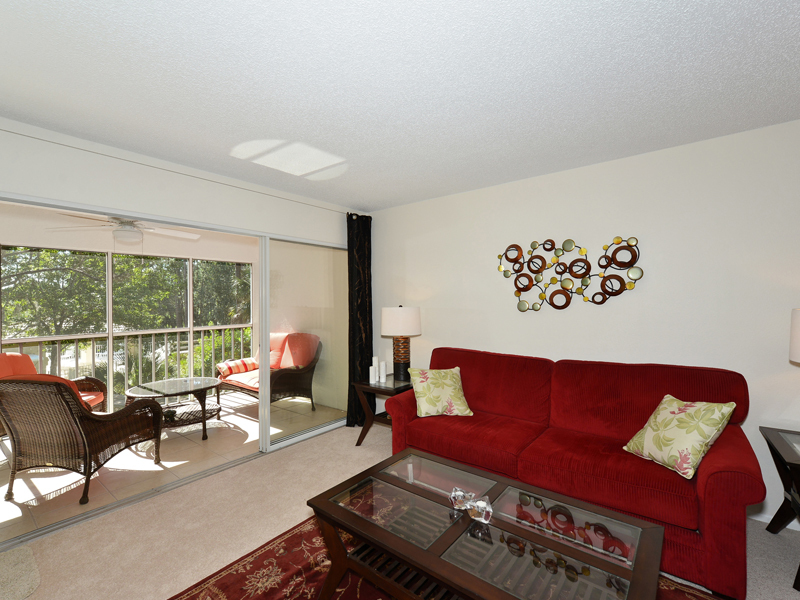 Welcome to this light & bright 2nd floor condo in Woodland Grove in The Meadows, Sarasota. 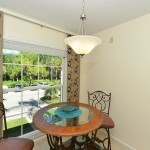 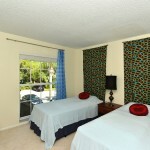 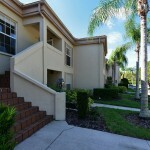 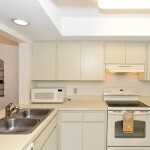 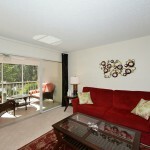 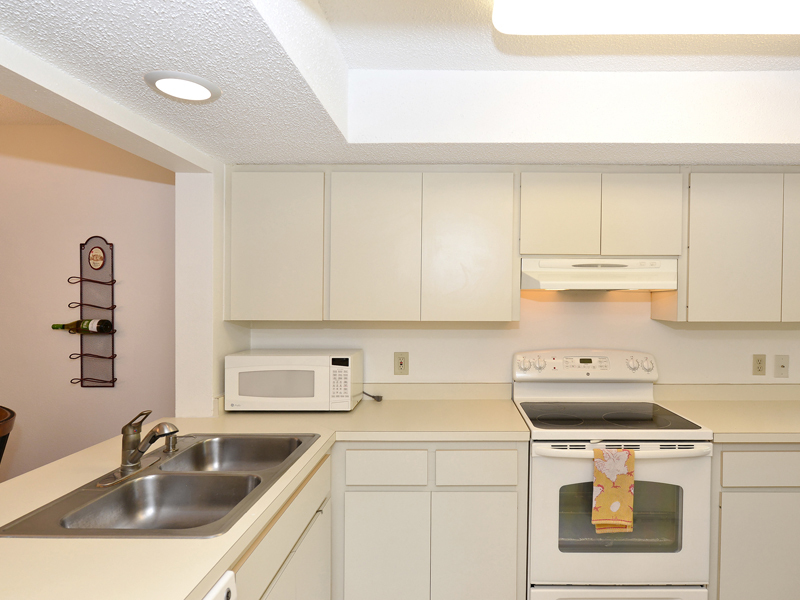 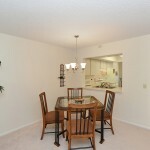 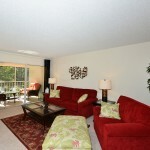 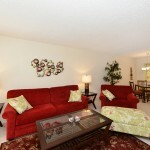 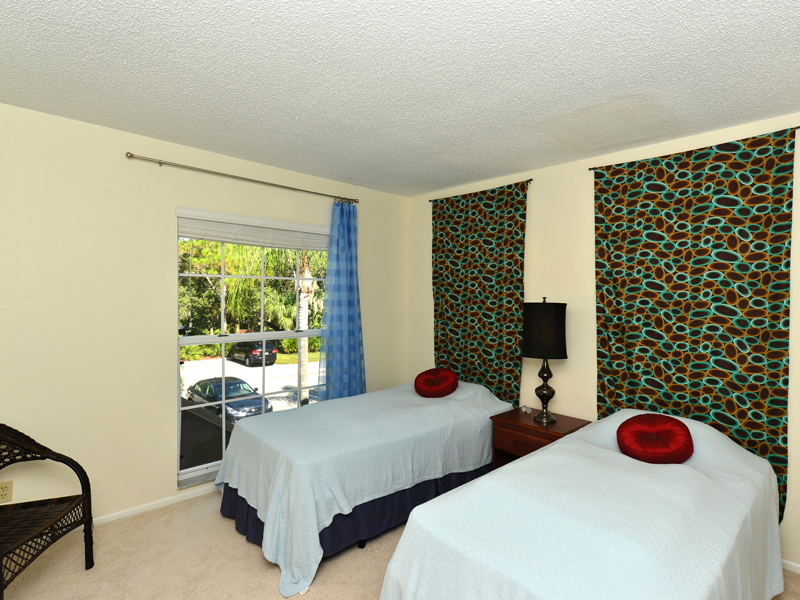 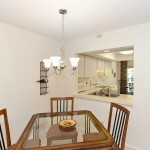 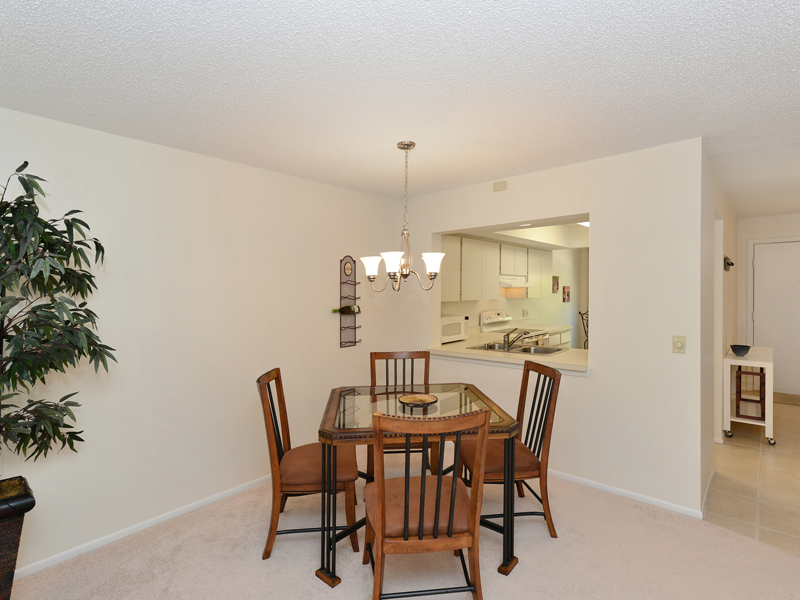 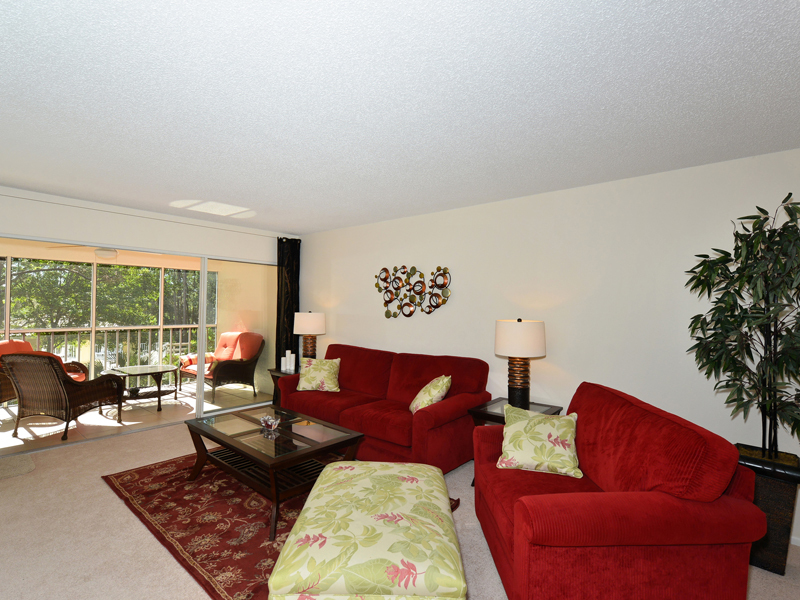 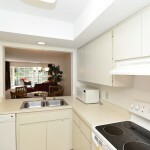 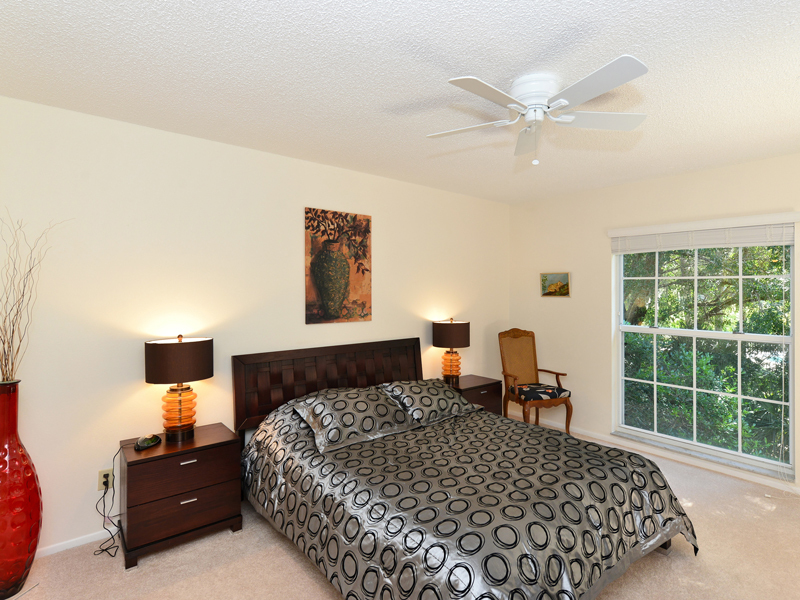 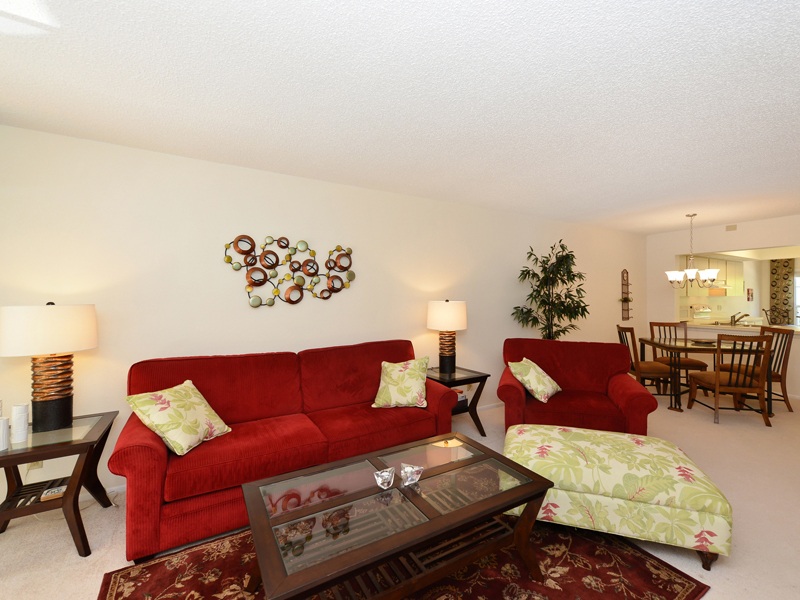 The very well maintained unit was completely updated in 2011 and has only been occupied for a few weeks after that. 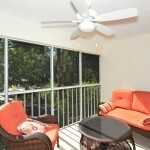 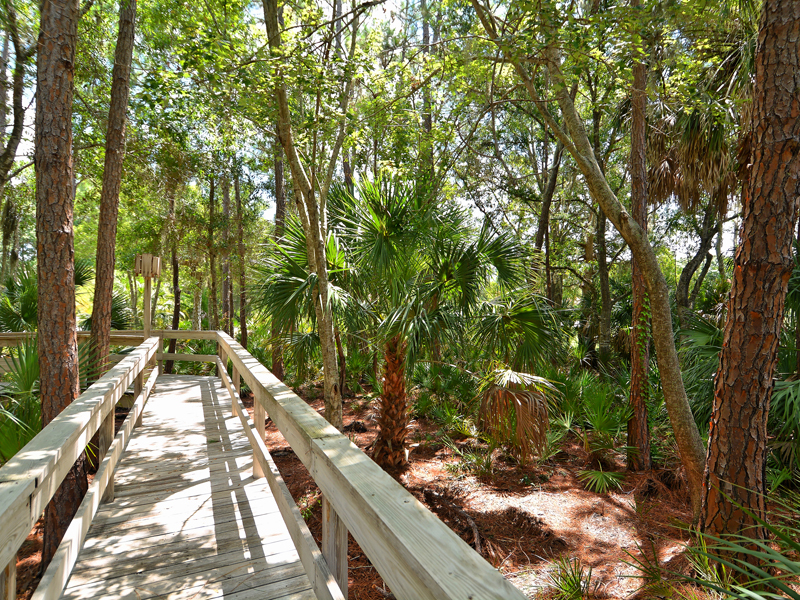 Screened in balcony with southern exposure offers views over community pool and mature oak trees. 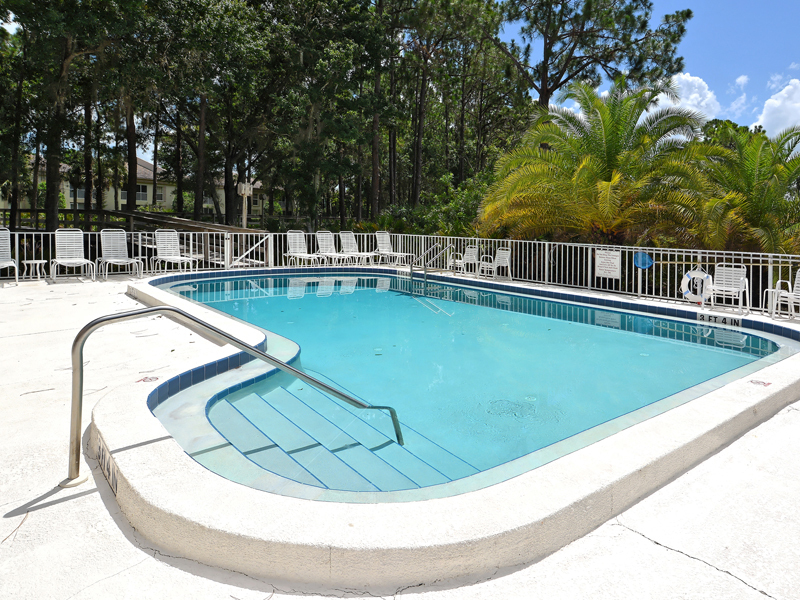 Very reasonable association and maintenance fees; $323 annually + $700 quarterly. 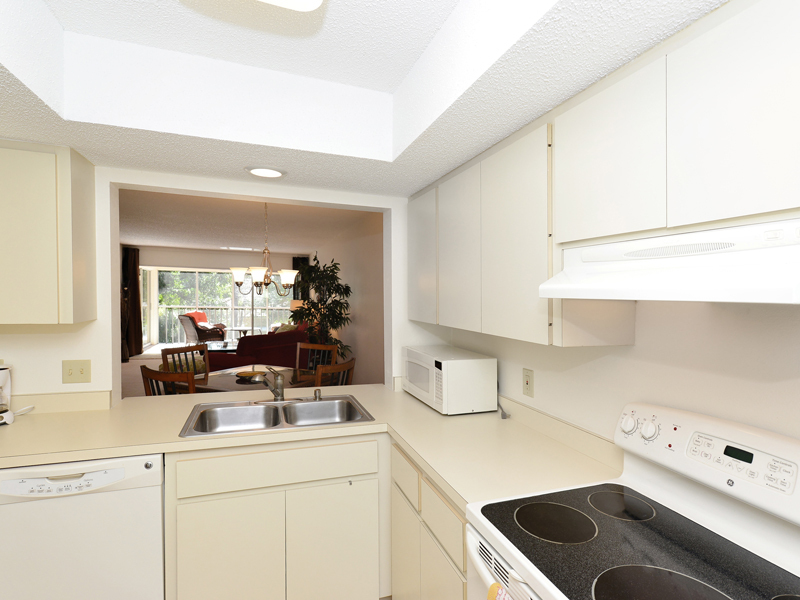 The association is replacing roofs during fall of 2013; assessment already paid for by seller. 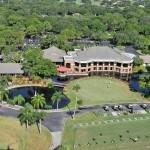 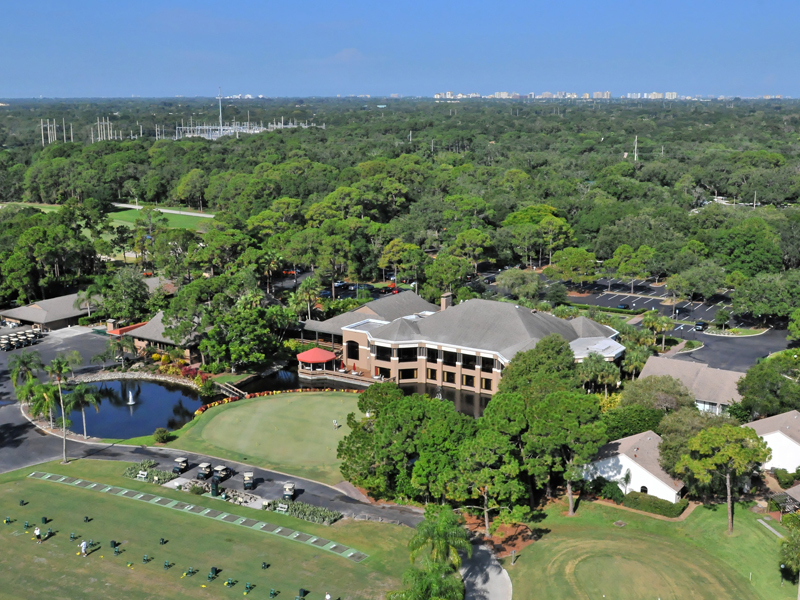 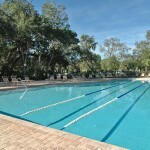 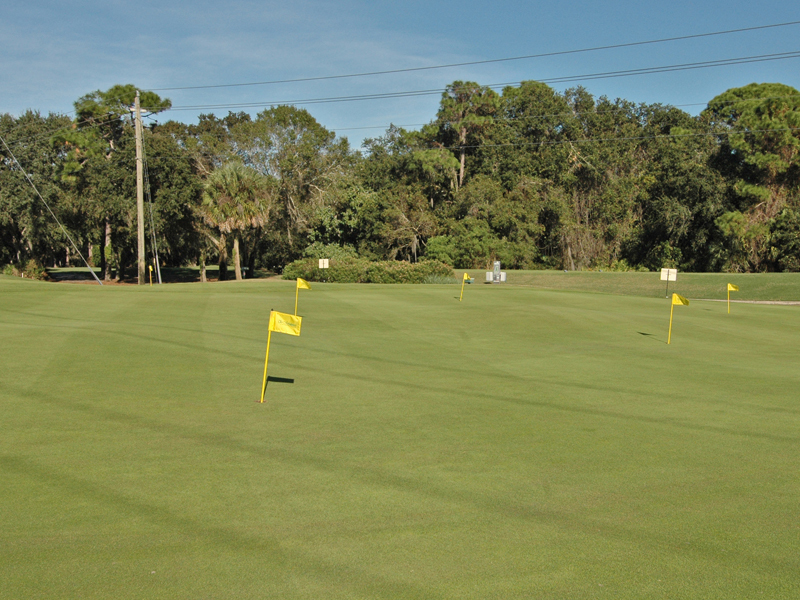 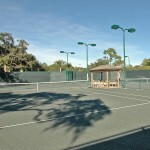 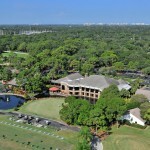 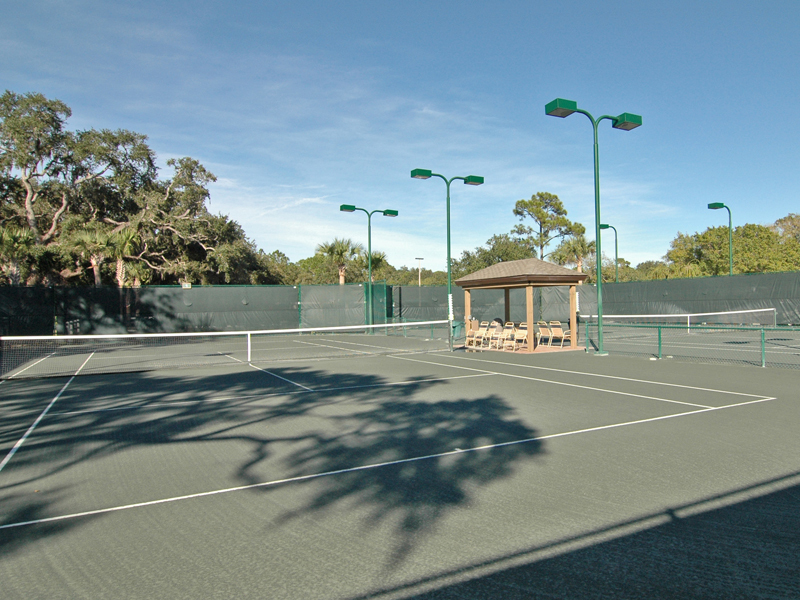 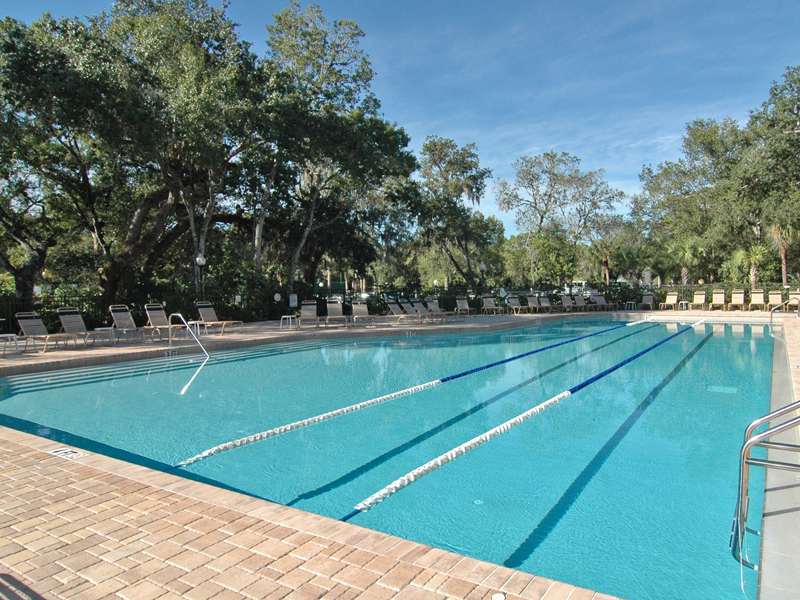 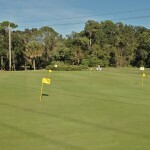 The Meadows Country Club offers three 18-hole golf courses, 17 tennis courts, pools, club house with dining. 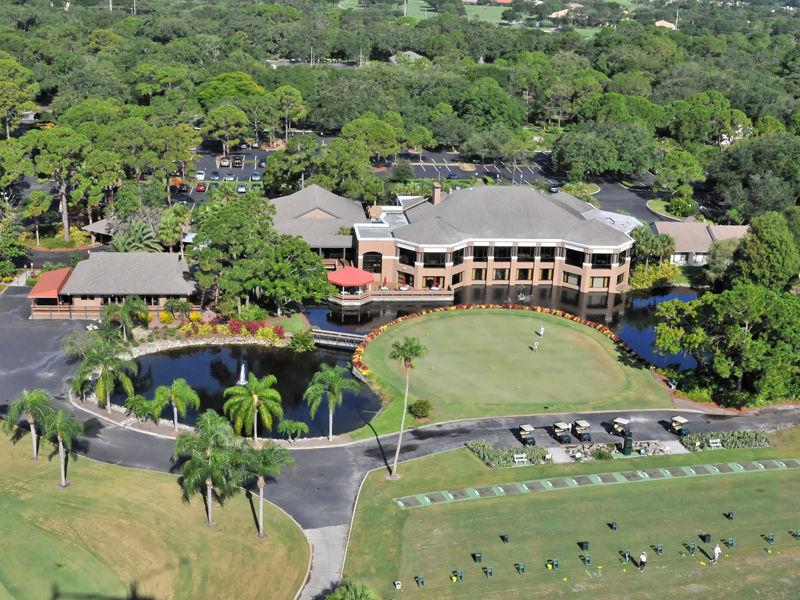 Membership in the club is optional.